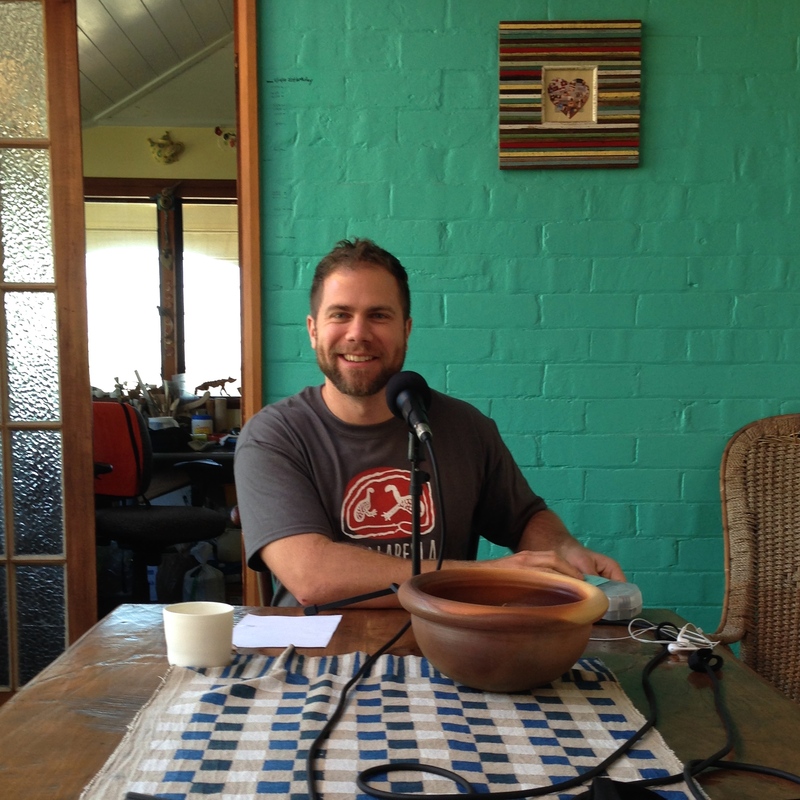 This week on the Tales of a Red Clay Rambler Podcast Ben Carter features his interview with me, taped one morning recently at my home in Sydney. It was a pleasure to meet him and talk about my position as editor of The Journal of Australian Ceramics and Executive Officer of The Australian Ceramics Association (TACA) for the last nine years. 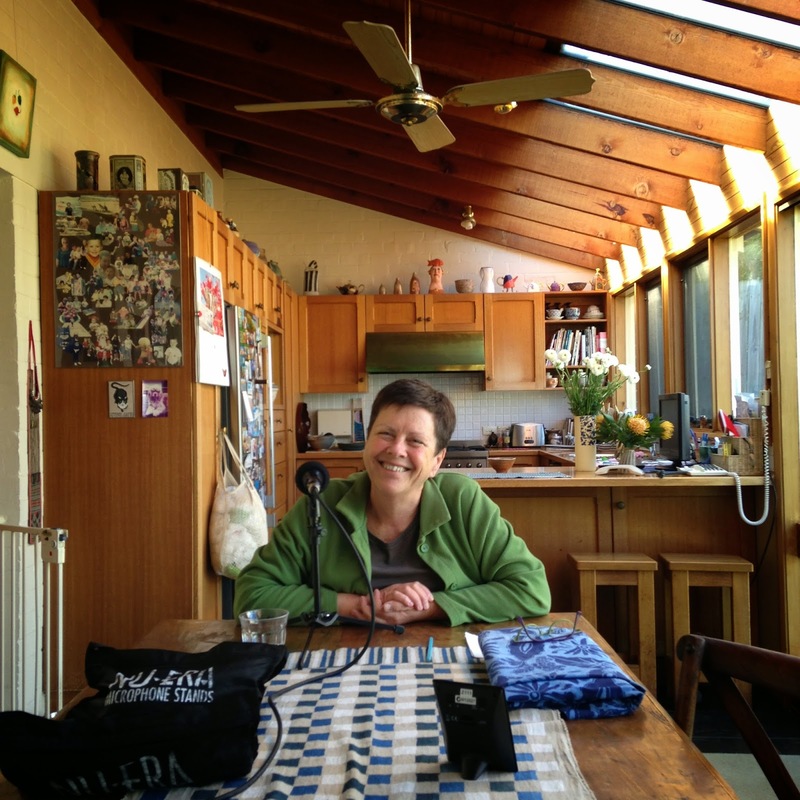 In the interview we talk about what makes a successful magazine in the digital age, the responsibility of documenting Australian ceramic history, and how TACA gives practical support to studio artists.